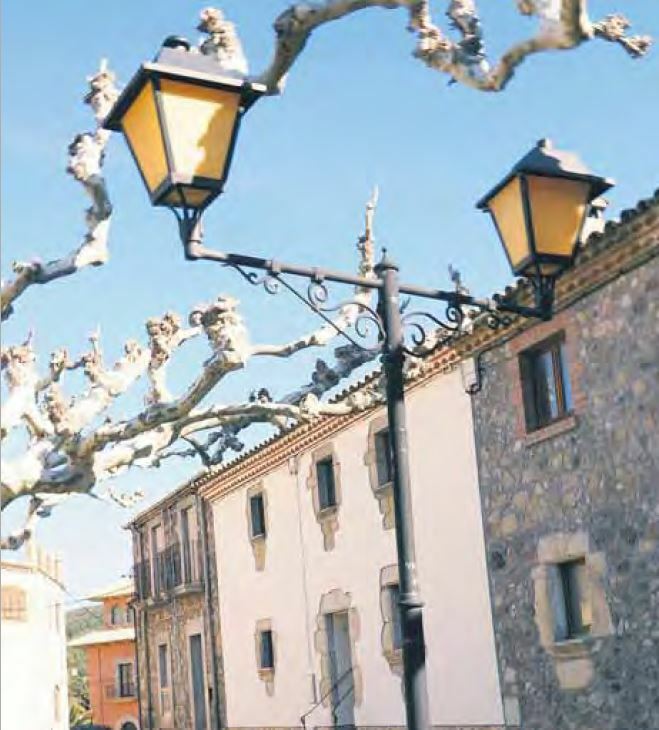 The city council of Darnius has begun the processing of a plan for the renovation of the public lighting of the municipality that provides for an annual energy saving of 73%. In addition, this renovation will allow to uniform and improve all the installations. To carry it out, the City Council has tendered a mixed contract of supply, work and services for the Improvement of the energy efficiency of the public lighting of the municipality of Darnius through a company of energy services and With guaranteed savings, subject to harmonized regulation, through open procedure with a plurality of award criteria. The total bid amount is 315,384.37 euros. The contract will last for 10 years and a half. The Beenergi program of the Diputació de Girona has contributed to the technical part for the preparation of the preliminary study and the drafting of the clauses. The content here included reflects only the author’s views and the EASME is not responsible for any use that may be made of the information it contains.